Home / Blog / Healthy balanced diet? No problem! To live a long, fulfilled life is our dream at Creative Nature, well I think it’s a dream that many of us have. We would say one of the main aspects of keeping our lives fulfilled is a healthy balanced diet! Having a balanced diet allows you to maintain your health kick whilst still having your occasional splurge on those naughty little treats! Our advice? You can be healthy with a balanced diet without dwelling on the lack of sweets, chocolate or whatever your guilty pleasure is. We would like to highlight the fact that everyone is unique and different, meaning several regimes apply to everyone personally. Each portion of food group will vary on age, gender, weight and lifestyle. The importance of having a healthy balanced diet is to keep your body in tip-top condition, allowing no room for limitations. It is the long-term solution to weight loss or just simply keeping yourself feeling healthy and happy!, All food groups should be incorporated into your day, keeping a healthy balance of each but remember always remain aware of your portion sizes. Eating your 5 a day could be the easiest path into your new lifestyle. Adding a banana to your breakfast, snacking on an apple, nibbling on a slice of watermelon. 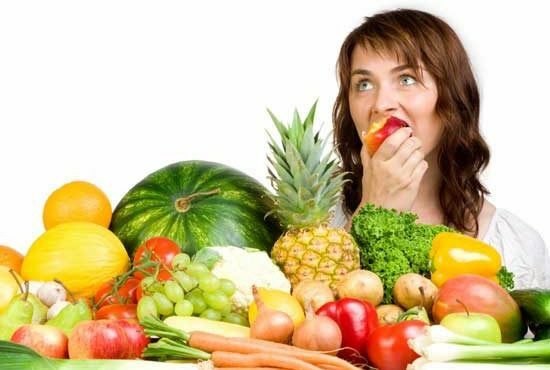 They all equate to one portion of your 5 a day, lowering your risk of heart disease, strokes and some cancers. Protein assists with growth and repair all around your body but we don’t just mean the protein you get from eating meat. 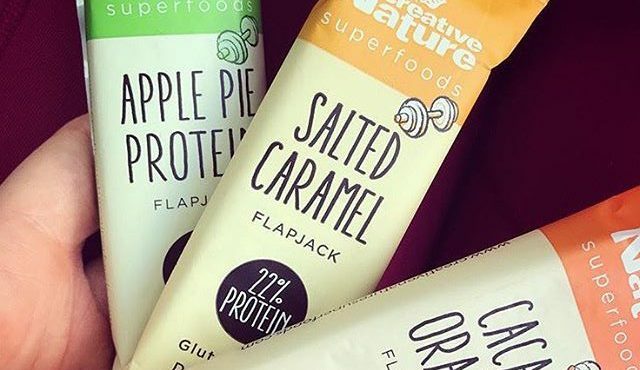 You can get protein from a variety of sources such as the new protein bars we’ve launched at Creative Nature or just back to the basics of beans, nuts and seeds. Six to eight glasses of water a day sounds a little insane to some, yet having six to eight glasses of your favourite beverage doesn’t seem so hard! Once you ease into the routine you will wonder how you ever went through the day without it. Don’t fret! Good news for those who aren’t a fan of the bland taste of water… Tea, Coffee and even sugar free drinks count towards your daily intake! In our opinion, taking a step towards a healthy balanced diet is taking a step towards a stronger and more rewarding lifestyle. You know the saying, ‘you are what you eat’.